OnePlus has officially teased its next-generation flagship smartphone, the OnePlus 6 as launching soon. 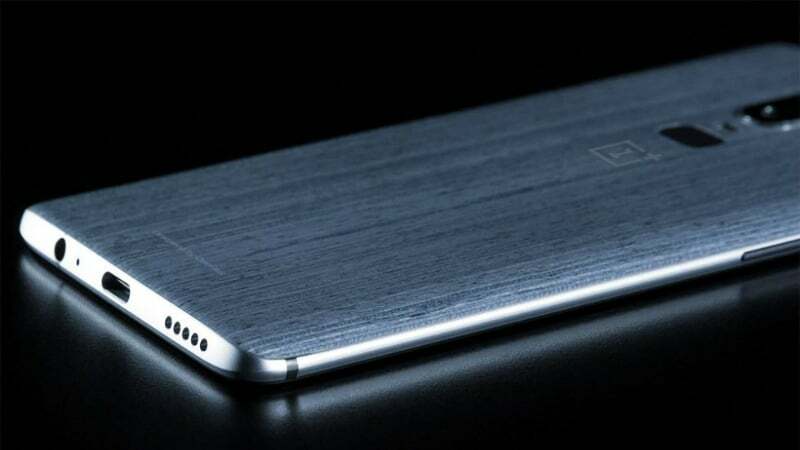 The launch of the device might happen in the first week of May, going by OnePlus’ trend of teasing smartphones. Right after the global launch, OnePlus will hold a separate launch in India as well for unveiling the smartphone in the sub-continent. OnePlus has already confirmed several features of the device and today’s teaser has confirmed a few more features such as 8GB of RAM, 256GB of internal storage and of course, the Snapdragon 845 SoC will power the smartphone. OnePlus never launched a smartphone with 256GB of internal storage- so the OnePlus 6 has a first from OnePlus. 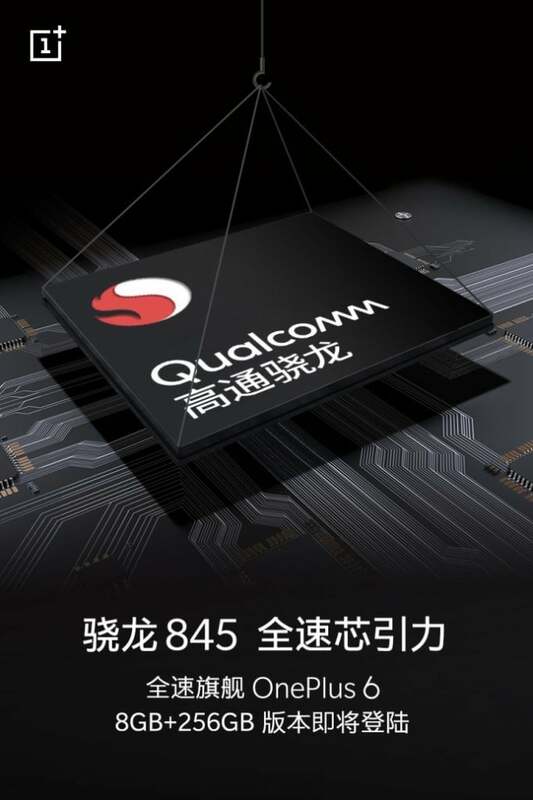 The device will be offered in 8GB of RAM and 256GB storage model, 6GB of RAM and 128GB storage model and 6GB of RAM and 64GB storage model. The last two variants might be launched in the Indian market, while the premium model will be launched only in a few markets. With higher storage model, OnePlus is going to compete with Samsung and Xiaomi. I guess this year’s flagship devices will come with 256GB storage- the Samsung Galaxy S9, S9+ arrived in a 256GB model, the Xiaomi Mi Mix 2S has a premium 256GB storage variant, the Huawei P20 models have the same. A good move for storage hoggers, but at the same time, the price of the premium variant will be super high. As per a report, the OnePlus 6 with 256GB storage will cost as much as Rs 49,000 ($749), which is the reason why we’re assuming that the higher storage model may not launch in the Indian market. 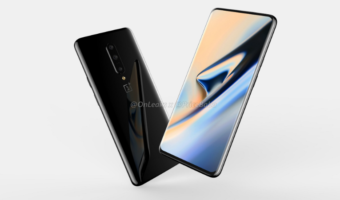 Other known features in the OnePlus 6 include 6.23-inch Full HD+ AMOLED display with 19:9 aspect ratio thanks to the notch on top, Snapdragon 845 SoC, up to 8GB of RAM (no 10GB RAM this time around), dual cameras, rear-mounted fingerprint scanner (no in-display scanner, maybe we’ll get that with the OnePlus 6T), OxygenOS based on Android 8.1 Oreo and a decent battery to back the smartphone. That seems to be a decent package on paper, but to appeal the consumers, OnePlus should add other features such as AI-powered camera, wireless charging and more. The Xiaomi Mi Mix 2S which is expected to launch in the Indian market in the coming weeks features wireless charging, and if OnePlus 6 doesn’t feature it, it will be a major letdown. Also, the Nokia 8 Sirocco is expected to land in the Indian market very soon, which also features wireless charging. They will just jack up the prices by 3-5K compared to now. This 49K news is just so that people will be happy that their new OP6 base model is 35-37K instead of 49K. This device will be a big flop like galaxy so as they aren’t adding features like other manufacturers have added. IP certificate must, Netflix and apps support in 2K at least and must support 5CA. Price shouldn’t be more then 35000 for 256GB as memory device prices have decreased and p20 is direct competition or should I say already out beats OP6 already. Lol….U U say u use iPhone x, 5t Airtel 1499, Jio 5gb plan….why 35k for 256. 256 memory chips are costlier than 64,128….. difference is much more than double.